This January, USC School of Cinematic Arts Professors Tracy Fullerton and Alex McDowell will travel to Park City, Utah, to premiere two projects, Walden, a game and The Leviathan Project, as part of the New Frontier section of the 2016 Sundance Film Festival. Both projects represent the School’s continued dedication to exploring the future of the cinematic arts, and both Fullerton and McDowell have played key roles in leading the charge toward innovation for SCA. The Electronic Arts Endowed Chair in Interactive Entertainment, Fullerton developed Walden, a game with a team of staff and students through USC’s Game Innovation Lab, the future–facing interactive group that Fullerton heads as the Interactive Media and Games Division Chair and the inaugural Director of the USC Games program. 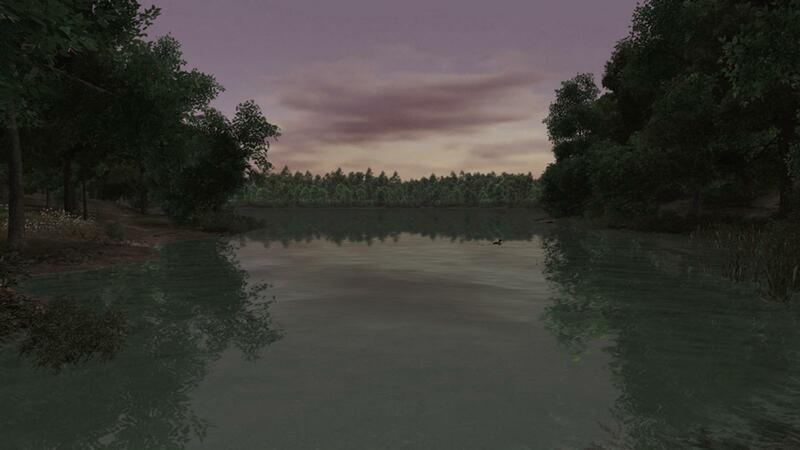 The first-person “open world” game simulates the life of American philosopher Henry David Thoreau during his experiment in self-reliant living at Walden Pond. Walden has proven an ambitious feat, evident in its seven–year development process, but the payoff has been well worth it. Fullerton and her team have received high praise from across the games industry for Walden, which was nominated as a 2015 IndieCade Award Finalist and will now be continuing that hot streak into Sundance for the Installations section of New Frontiers. Joining Walden, a Game at Next Frontier will be McDowell’s The Leviathan Project. 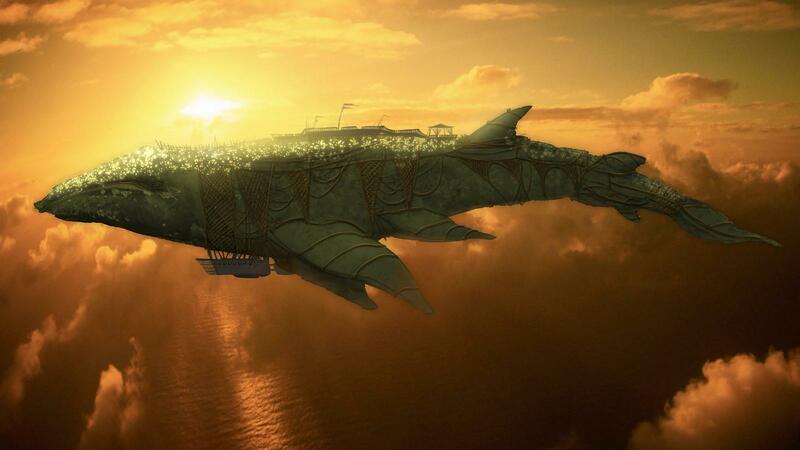 Inspired by the steampunk 2009 novel by Scott Westerfeld, McDowell’s Leviathan Project unites storytelling and literature through an experiential platform that connects the physical world with the virtual. Collaborative authors develop the world and its narrative while audiences play within the immersive world space, which allows fans to play with “Huxleys” (genetically engineered flying jellyfish) and follow the Leviathan whale on her voyage through CES airspace. Like Fullerton, McDowell developed Leviathan with a team of students through the USC World Building Media Lab, which he helped found in 2012. This year marks the tenth anniversary for Sundance’s New Frontiers, an exhibition for immersive media projects including virtual reality installations and both documentary and narrative mobile VR experiences. Walden and Leviathan are two of the eleven installation projects being showcased this year at Sundance and multiple other venues across the country, including MoMA in New York City in April and the Walker Art Center in Minneapolis in June. New Frontiers will exhibit 30 VR experiences in total, offering an inside look at immersive media technologies being developed at some of the World’s leading media research labs.